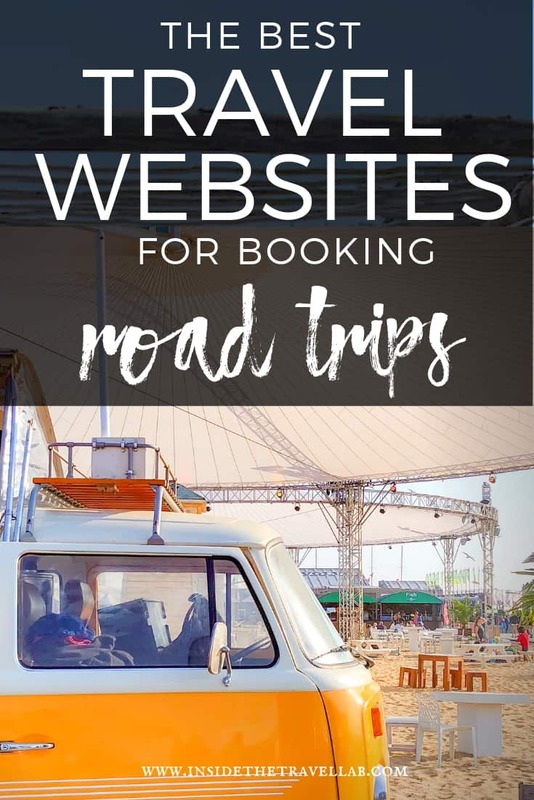 The best travel websites for all stages of dreaming, planning, booking and remembering your trip based on decades of professional travel. For a free copy of 10 ways to make booking your trip easier (and more authentic) head here. If you book or buy through the links on this page, we may earn a commission at no extra cost to you. However, we only ever recommend things we believe in and use ourselves. See the small print below for thrillingly exciting details. If I'm not travelling, spending time with my family or writing then the chances are I'm on a travel website. I live on the things. 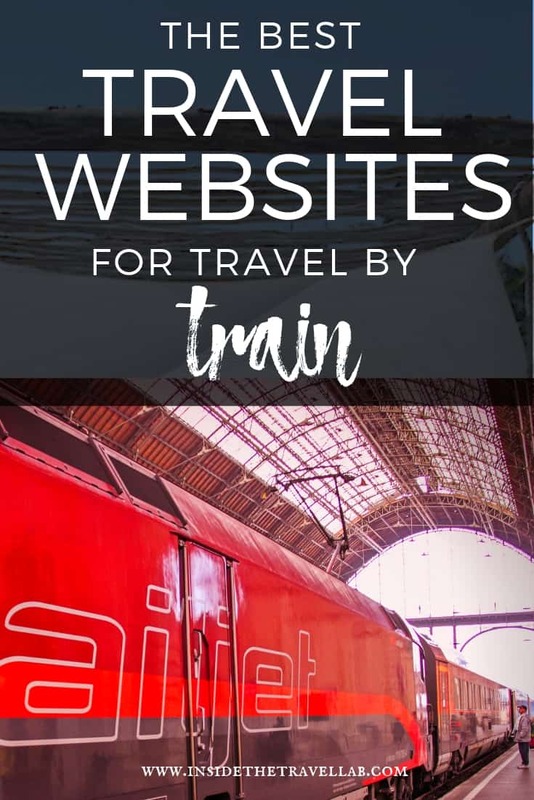 From dreaming about a trip, planning a trip, writing up a trip and reviewing trips for work, it's hard to find a day when I'm not zig-zagging across the best travel websites to help me get the job done. I'm also glad to be a regular contributor to The Independent's 50 Best Travel Websites feature since 2013 as well. 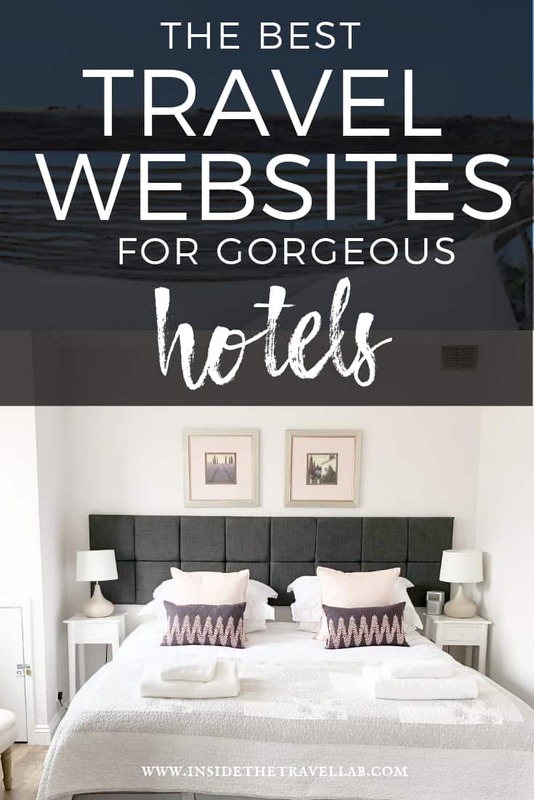 How does a travel website make it onto this list? Well, I have to have used it and loved it. Some of the links may earn the website money through commission at no cost to you, but most don't. 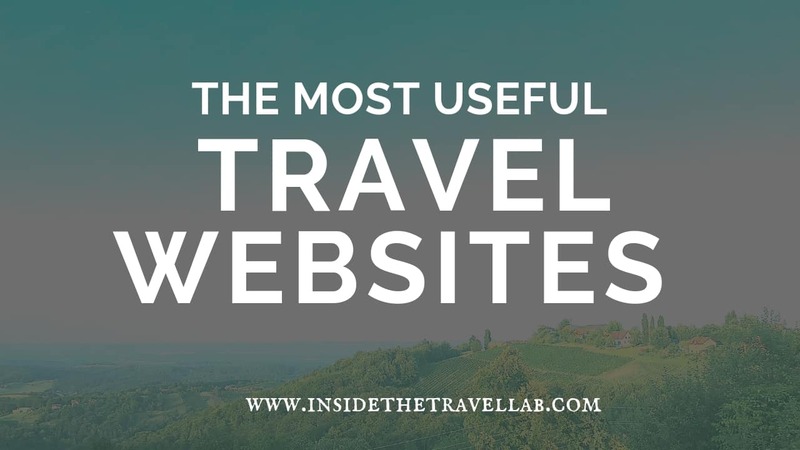 So without further ado, here's my list of the best travel websites, broken down by type. Click on the table of contents to navigate to the part that's most suitable for you. Beautiful, stylish and with up to 40% off for members, the chic and sleek Design Hotels website is a firm favourite of mine. Membership is free, quick and easy on the eye. Although limited to the UK and Ireland, what Best Loved Hotels lacks in geographical cover it makes up for with heart. It gathers together properties that show real passion for what they do, from countryside manors to city break boltholes. I've stayed in several of their properties and have loved each one. You may be forgiven for thinking this gorgeous collection was all about romance, but beyond finding great places for anniversaries and honeymoons, Mr & Mrs Smith cover great child friendly places too. Not just a website for inspiration, you can book directly on the site. The name says it all. Small Luxury Hotels collect together independently minded hotels on their website and promise - and deliver - an authentic travel experience. Another website that wears its heart on its sleeve, Leading Hotels of the World gather together more than 375 luxury properties (including resorts) around the world. This is another travel website that I love for its simplicity. Want to know how to get from A to B? Enter it in the AA Route Planner. See a map. See journey times. Google Maps, on the other hand, cover the world. But it's slightly more fiddly to use. It's a lifesaver while actually on the road but it's also useful in planning. You can save destinations, plot itineraries and tweak public maps for your own trips. I use the the Hertz Interactive Road Planner more for inspiration and ideas en route than anything else. But it does it so well, so what's wrong with that?! 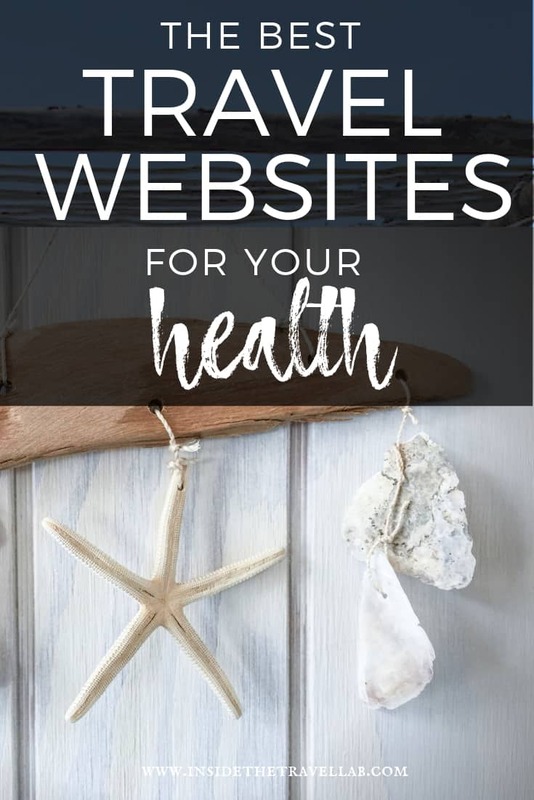 Clearly, you should consult your own doctor before you travel. But, the CDC Travel Website is the one my medical friends recommend. So, don't rely on it entirely. You do need an appointment with a real person. But it's helpful to get an idea of what vaccinations and medication you are likely to need for certain countries before you decide to book. This applies all the more if your situation has changed due to a recent illness or pregnancy. I love the DB site. It covers almost all of Europe and has an English version that is so easy to use. National Rail itself may be long gone but as a travel website, the National Rail Journey Planner is the best I've found to negotiate the different rail networks of the UK. Forget the sweaty backpacker image. The Eurail network includes swish First Class travel through glossy transport hubs. This remains the fastest way to reach the city centre of London from London's Heathrow Airport, as well as Paddington Station, the gateway to the west, southwest and Wales. Using the Heathrow Express website in advance, you can book tickets for as little as £5.50. Plus, children 15 and under travel for free. I've grown old with Lastminute.com, originally because I fell in love with the name. But over the years, I still find them useful for last minute city break or resort based holidays. Expedia is SO big and all-encompassing that it's sometimes easy to get lost within the website. But that's also its strength for when your travel plans don't fit into the travel websites I've mentioned above. The great green travel website can really give you an inside look at a hotel. Yes, some of the reviews are fake but even the bad reviews can be helpful. One person's "bad review" because there was no nightlife is another's blissful discovery if they want a quiet, relaxing stay. Plus, you get the benefit of booking through a trusted source with backup. AND the TripAdvisor community is really helpful if you have specific niggly questions about a destination. I'm always touched at the detailed responses I find on the Lonely Planet Thorntree Forum. When a rail strike in Serbia left me stranded, strangers on this travel website found me an alternative route. Again, it's not just for backpackers! Airport parking. Never the sexiest part of a travel plan. 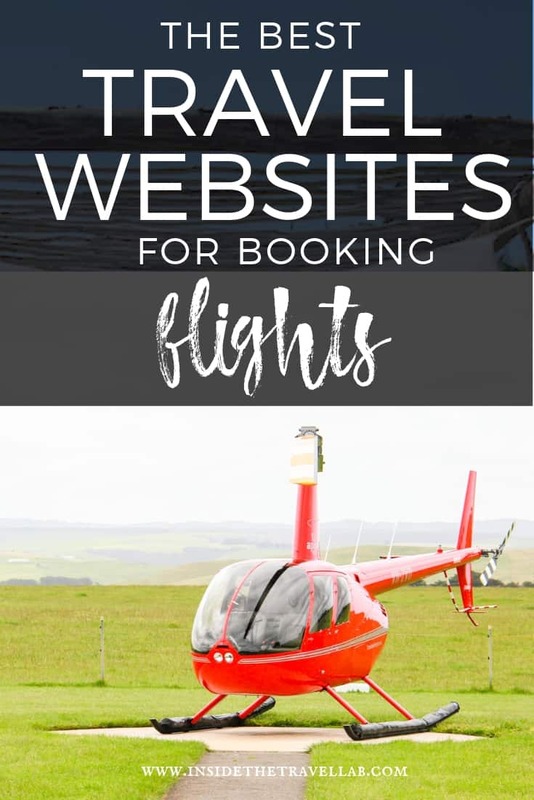 But still, the SkyPark Secure travel website offers discount parking across more than 28 UK airports and offers Inside the Travel Lab readers a 10% discount on that. They also sell Lounge Access at selected airports too. Speaking of airport lounges, Priority Pass works on a membership scheme that provides access to airport lounges in over 1200 different airports across the world. This is really useful for frequent flyers on different routes.